Leeds United legend Eddie Gray feels Middlesbrough will need to score more goals in order to push for promotion this season. Tony Pulis’ Middlesbrough side are sitting fifth in the Championship table and have the meanest defence in the league, conceding just 20 goals in 29 games. But the Teesside outfit have also struggled at the other end of the pitch and are one of the lowest scoring teams of the division, netting just 31 goals in the Championship. Even 22nd placed Reading have scored more than Boro, and Gray feels that it could come back to haunt them towards the end of the season when they will need goals to push for promotion. The Leeds legend feels they can dig out enough results to be in the top six, but their lack of goals up front could turn out to be their Achilles heels. The Leeds legend said on LUTV: “Middlesbrough can dig results out, but when you actually look at them, they have only won 12 games. “One thing they have got to do is improve their goalscoring output. "They are just not scoring enough goals. “If you look at the teams above them and below, they are one of the lowest scorers in the division. 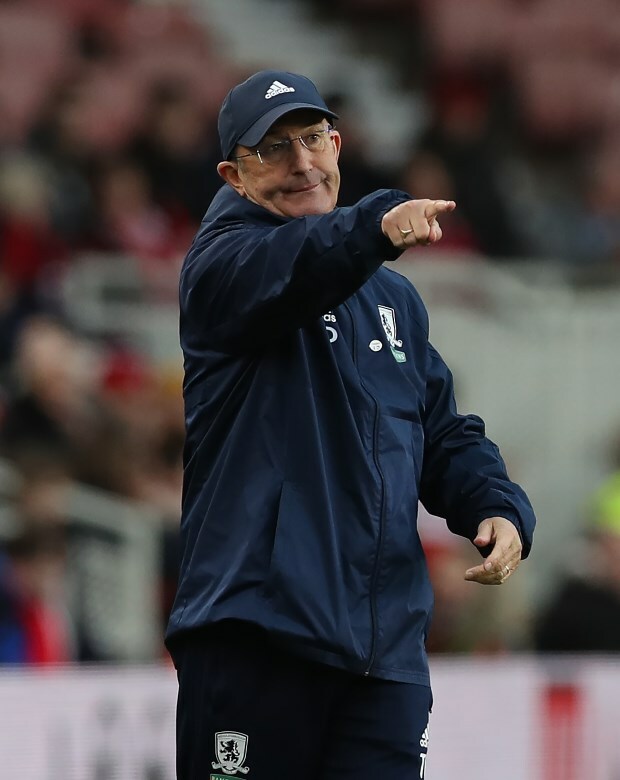 Middlesbrough will face their fellow promotion hopefuls West Brom at the Hawthorns today.